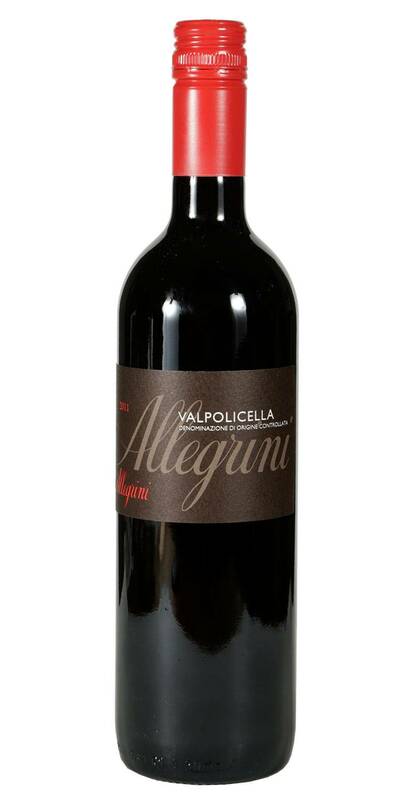 Allegrini Valpolicella is characterized by fresh, cherry-like perfumes, moderate alcohol levels and balanced acidity. 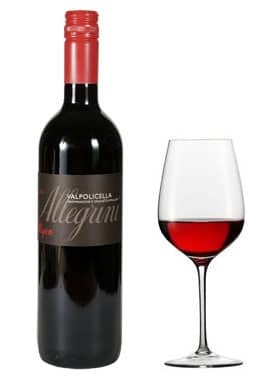 Allegrini Valpolicella is lively and easy to drink with moderate tannins and a bright, vivacious color. Allegrini Valpolicella is a wine that is meant to be enjoyed while it is still young and exhibits its most fragrant and intense fruit.